I'm so jealous you got to read this early...thanks for the review! I can't wait until it comes out! 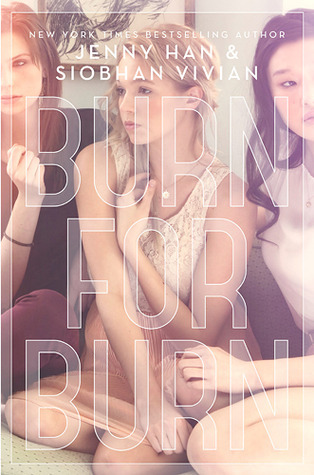 A book of girls getting revenge, sounds like something I might enjoy. I hadn't heard of it before, but I'm putting it on my tbr list for sure. Great review, aside from the ending, it sounds great!